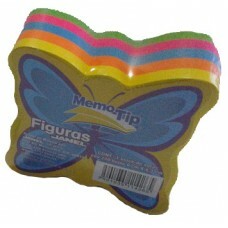 BLOCK MEMO TIP CHICO FIGURA BANDERA..
BLOCK MEMO TIP CHICO FIGURA CORAZON..
BLOCK MEMO TIP CHICO FIGURA FLECHA..
BLOCK MEMO TIP CHICO FIGURA MANZANA..
BLOCK MEMO TIP CHICO FIGURA MARIPOSA..
BLOCK MEMO TIP CHICO FIGURA PENSAMIENTO..
BLOCK MEMO TIP GRANDE FIGURA CORAZON..
BLOCK MEMO TIP GRANDE FIGURA ESTRELLA..
BLOCK MEMO TIP GRANDE FIGURA FLOR..
BLOCK MEMO TIP GRANDE FIGURA MANZANA..
CUBO NEON (6)54 3X3 JANEL ARCO IRIS..
CUBO PASTEL 6(54) 3X3 JANEL ARCOIRI.. 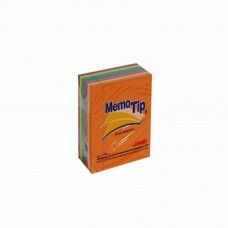 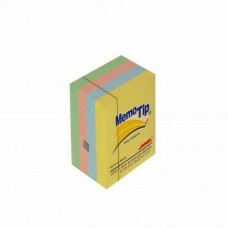 MEMO TIP 6(53) 1.50X2 PUL JANEL AMARILLO PTE. 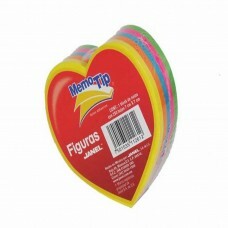 C/12 PZ.. 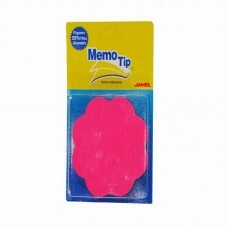 MEMO TIP 6(54) 3X3 JANEL AMARILLO PTE. 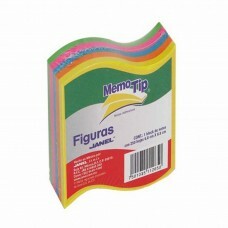 C/6.. 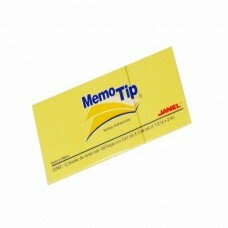 MEMO TIP 6(55) 3X5 JANEL AMARILLO PTE. 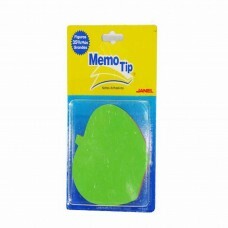 C/6.. 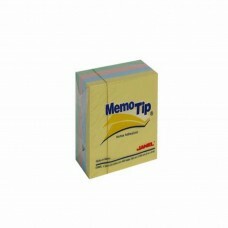 MEMO TIP 6(56) 2X3 JANEL AMARILLO PTE. 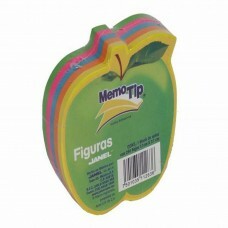 C/12.. 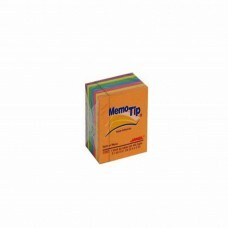 MEMO TIP 6(57) 3X4 JANEL AMARILLO PTE. 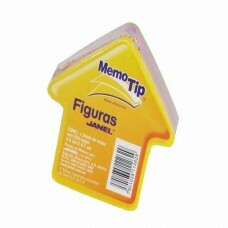 C/6.. 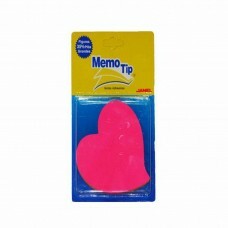 MEMO TIP JANEL MINI CUBO NEON 4 COLORES.. 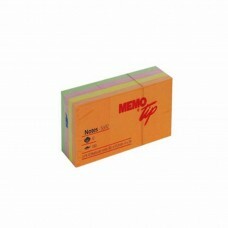 MEMO TIP JANEL MINI CUBO PASTEL 4 COLORES.. 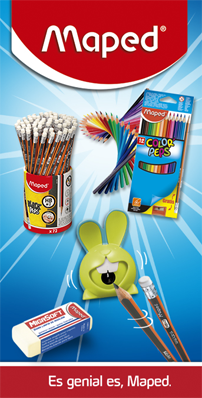 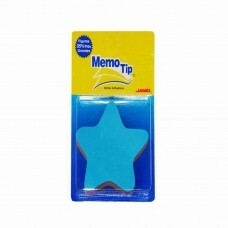 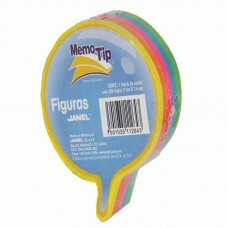 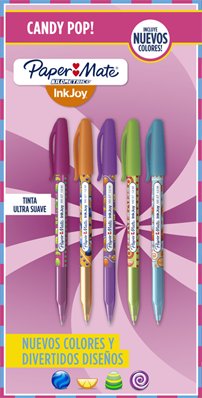 MEMO TIP JANEL NEON 53 6 COLORES PTE. 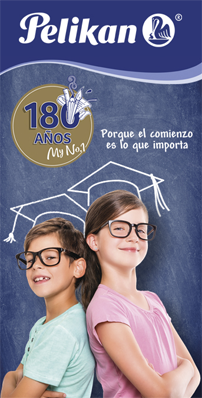 C/12 PZ..